PRICE REDUCED!! $3043 ESTIMATED 2019 TAX REBATE COMING TO THE NEW BUYER of this gorgeous ''like new'' 2-Story!! 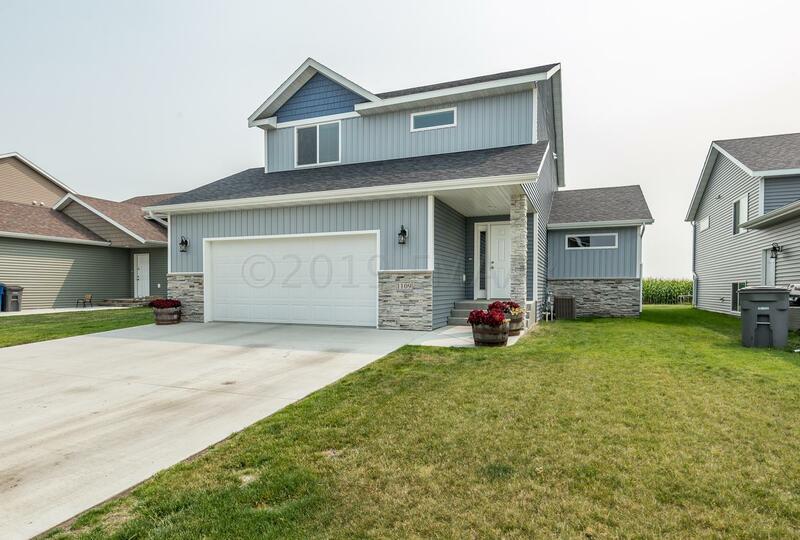 This 4 bed 4 bath home with no backyard neighbors has all you could need and more!! Why buy new when you can own this gem with lower specials, finished lower level (most new construction homes are unfinished) and a beautiful green yard (once this snow melts) with a sprinkler system and deck to boot!! All of these things add up when you are building so don't hesitate on this one before it gets away. Call to schedule a showing today!!! Dining Room: Light & Bright; Views to No Neighbors! !